Just a decade ago the audio equipment industry was dominated by just a handful of tech giants. Living the life of an avid audiophile meant cashing out hundreds of dollars on the best Bluetooth headphones from pro-grade manufacturers. However, the growing market for quality audio devices has ushered in a whole new range of devices that sound as good as the real deal, while keeping the price quotient to a bare minimum. 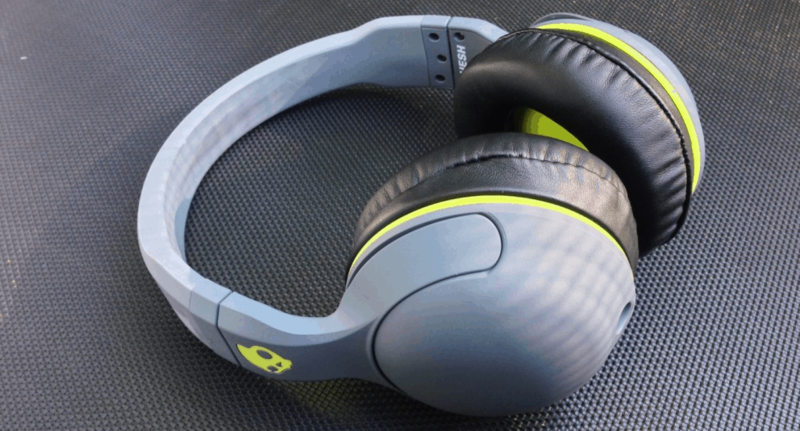 While a few hundred dollars can get you over the fence with some premium quality stuff, there are plenty of professional Bluetooth headphones that you can get in exchange of just one Benjamin Franklin as well. But before we dive into the best Bluetooth headphones under $100, we’d like to help you get your priorities straight and hope you can make a well-informed decision using our guide to buying the right Bluetooth headphones. Just like us humans, not all Bluetooth headphones aren’t built the same way. While each and every one of the Bluetooth headphones you find is marketed as best in their class but are they the perfect pair for you? 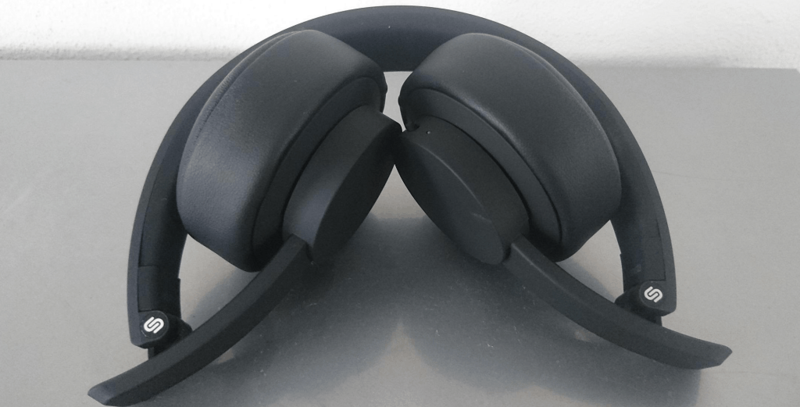 Before you melt your brain away reading through reviews for each and every Bluetooth headphone that you can find, set up certain ground rules for what you expect the headphones to be used for. 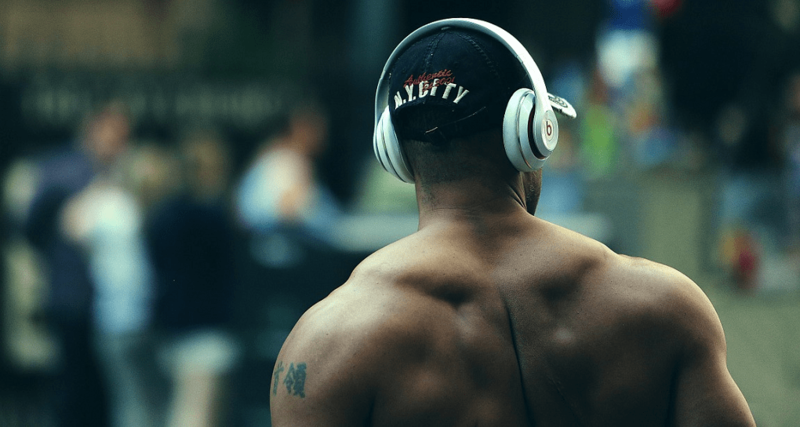 Rather than just taking the manufacturer’s word for it, here are a few aspects you should personally consider with buying the right Bluetooth headphones for yourself. Since you’re going to be using the headphones for an extended duration, it is important to consider the comfort factor before any other aspect. Comfort not only depends on the headphones but what you intend to use it for. For instance, the pair of headphones you’d choose for your evening leisure hour may not be the right fit to take along on your morning run in the park. 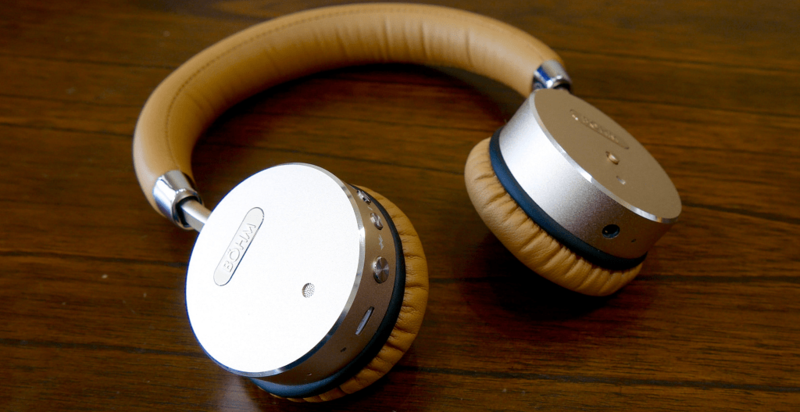 Bluetooth headphones are usually available is the form of in-ear, over-ear, and on-ear design, all which have their own unique benefits. While in-ear headphones are usually lightweight and flexible for sports and activities, they don’t come with the best battery life. Similarly, on-ear headphones offer improved battery life and great audio experience, but some models may be too heavy to wear during workouts. What more your headphones are capable of in terms of the technology built into them is a pressing point when making a purchase. For instance, if you plan to use your headphones to attend phone calls, you must make sure that the device comes with a microphone built into it. Similarly, you should make sure that the Bluetooth headphones you have your eyes on support Bluetooth 4.2, which is the version supported by Android and other IoT devices. 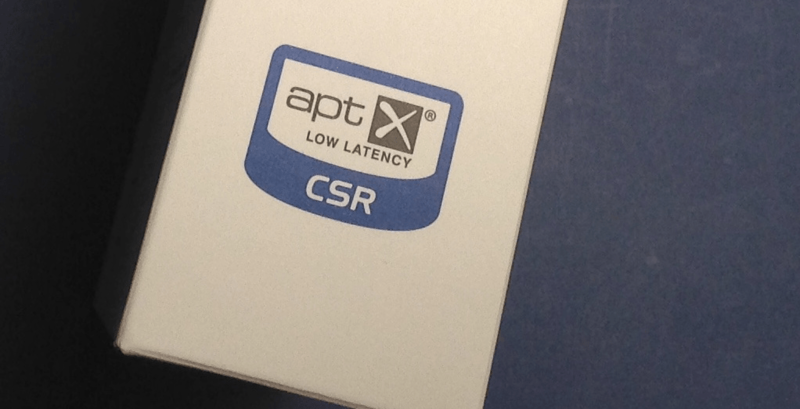 Apart from Bluetooth version, aptX is a compiled audio codec compression created by Qualcomm that is gaining popularity among audio devices. This technology helps decompress data and play it back on the Bluetooth channel, which essentially ensures a quick wireless connection and zero lag during playback. For most of the audiophiles on here, sound quality does take precedence over most of the other aspects. However, the first fact that we need to establish that you cannot expect a thousand-dollar headset to sound just as good as your hundred-dollar one. Moreover, wired headphones are always going to offer a higher level of fidelity compared to the wireless pair, due to the audio compressing technology involved. With that cleared out, sound does matter when it comes to watching movies and listening to music on the go. 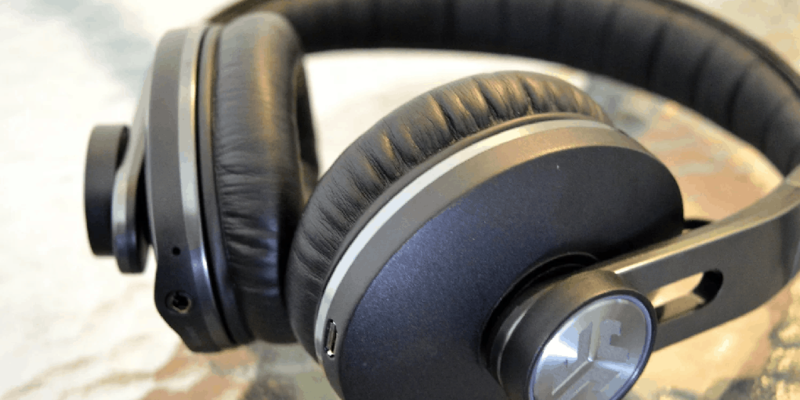 While the audio processing components are largely equally excellent among Bluetooth headphones in the same price range, their design style and the technology used along with them can make a world of difference. Get yourself a pair that fits snug and comfortable and includes aptX and Bluetooth 4.2 support, and you should be good to go. There’s nothing worse than getting comfortable on the couch and realizing that your headphones are out of juice. 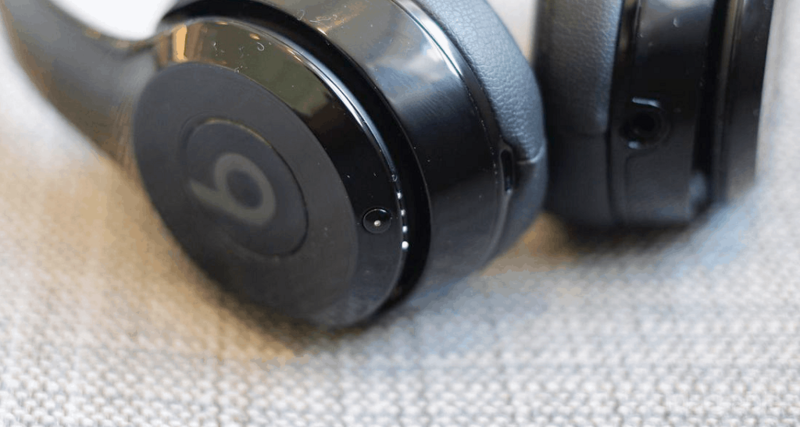 While it’s completely acceptable for a pair of Bluetooth headphones to last no more than 6 hours at a stretch, make sure that you do your research about the battery life before you hit the “Buy” button. Manufacturers do enlist the estimated runtime for their headphones, but always stay on the side of caution and deduct 10%-15% of battery life that is estimated. Moreover, it doesn’t hurt to make sure that the charging cable for the headphones is easily usable and comes with standard MicroUSB connectivity since a proprietary charging cable can’t be replaced by the one you have around the house. Once you have your priorities straight, the last thing you need to take a look at is the price tag that your selected models of headphones come with. 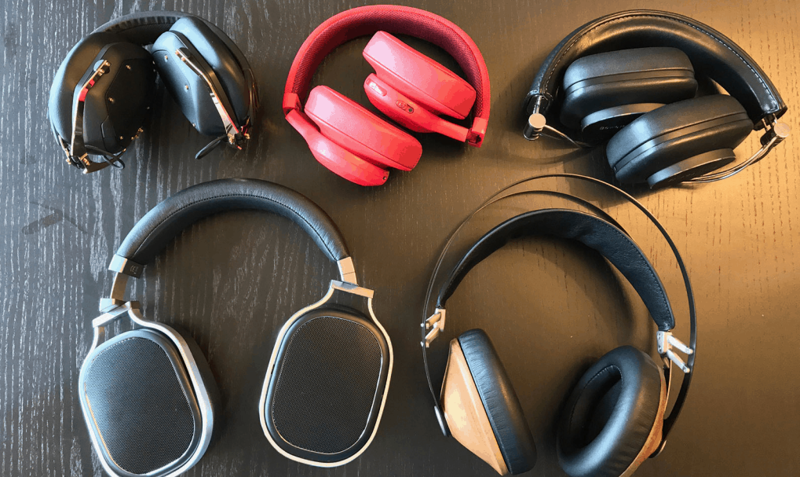 Big names in the business like Sennheiser and Bose have a premium starting range at around the $400 mark, which offer mainstream phenomenal features like noise cancellation, added comfort, and excellent battery life. 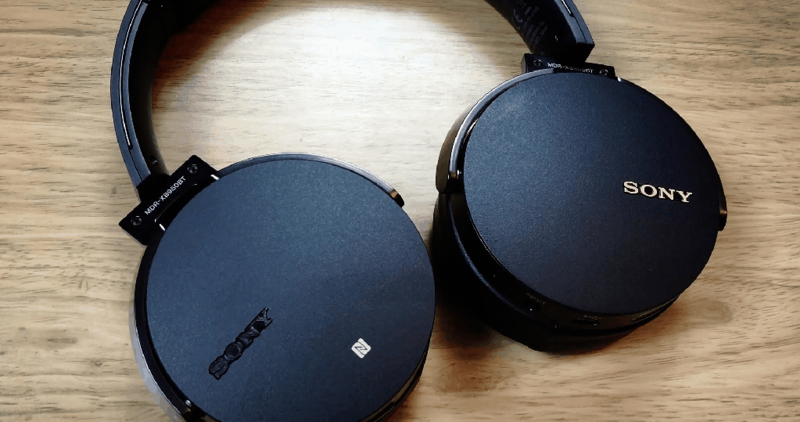 However, veteran brands like JBL and newer additions like Jabra and Audio-Technica have upped their game with cheaper Bluetooth headphones that give you bang for your buck. While it nobody’s business to tell you how much you should be spending on your new pair of headphones, the price will definitely be among the deciding factors on what pair you get your hands on at the end of the day. 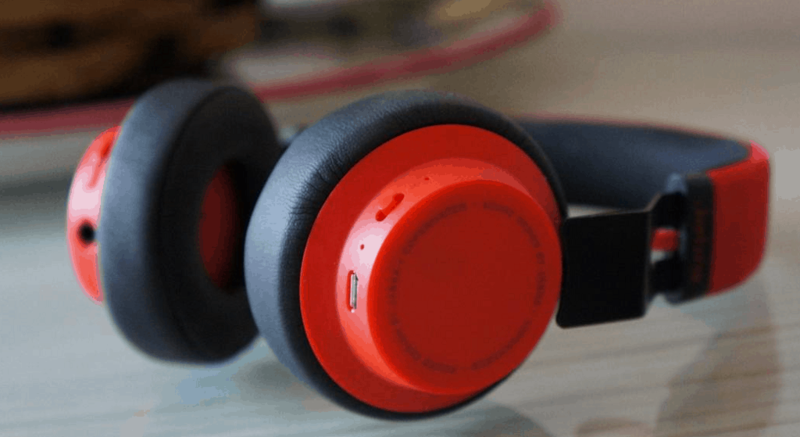 Now that you have figured out what you expect from your next Bluetooth headphones, here are some affordable options that we have sifted through the online stores. While some of the names on this list are already popular while others are still climbing the ladder to fame, all of the best Bluetooth headphones under $100 on this list are sure to elevate your audio experience. 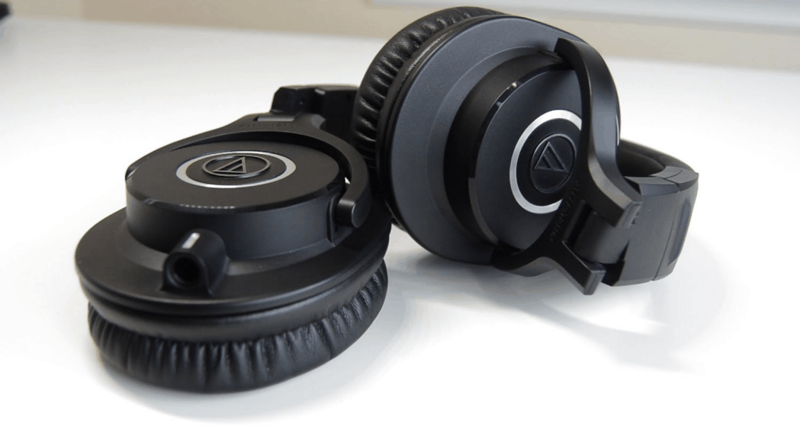 A less-popular brother to the M50x, ATH-M40x by Audio-Technica is a paradise for those who are hooked on some fantastical music. Packed with two detachable AUX audio cables for when you need to connect to an audio device or run out of juice, the swiveling earcups are padded with foam fabric and equipped with 40mm drivers, along with premium-grade padding material used for the headband to keep things comfy. A formidable name in the entire tech industry, Sony has also established its prowess among the audio market with devices like the MDR-XB950BT headphones with extra bass. Packing the cutting-edge Bluetooth streaming technology with AAC and aptX support, Electronic Bass Boost, 40mm drivers under each soft-padded on-ear cups, and a whopping 20 hours of battery life that beats most on the list, Sony MDR-XB950BT looks gorgeous and plays the part as well. 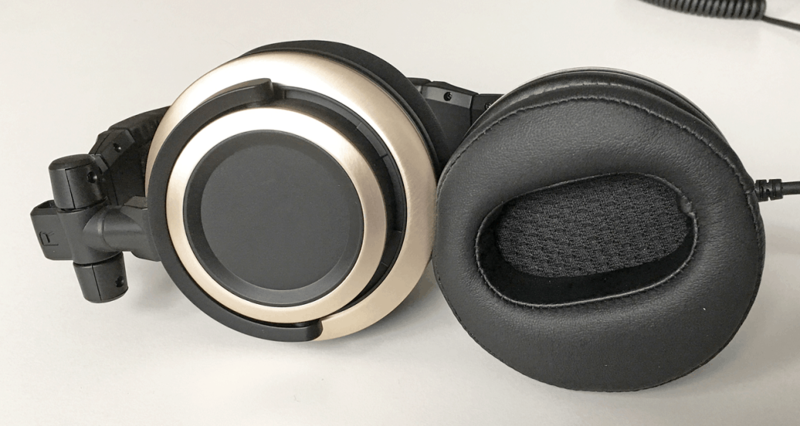 An up and coming brand in the world of audio tech that is pushing high-quality products at a reasonable price, Urbanista brings its Seattle Bluetooth headphones to break the market. Built to impress with a sturdy frame, on-ear headphones style and a 12-hour guaranteed battery life, the only aspect missing from the whole package is aptX support. Nonetheless, it does come with some sweet tech improvements in the form of navigation control, which enables you to play/pause and adjust volume using the touch panel. The urban-style brand of Skullcandy is widely popular among the young generation, but with the Hesh 2, you get a whole more than just style and tons of color choices. Built to impress even the most critical audio lovers, Skullcandy Hesh 2 packs powerful 50mm drivers for a crisp and overwhelmingly loud sound experience, while soft leather feels around the on-ear cups should keep you comfortable for hours at a stretch. If you thought it would be outlandish to believe that $100 can get you a pair of noise cancellation headphones, CB3 has something special in store for you. Available in multiple color schemes, CB3 Hush offers active noise cancellation for outside noise ranging between mid to low pitched sounds. Equipped with two high-quality 40mm drivers under each padded earcup, the 12-hour battery life will ensure that you enjoy a prolonged session of audio heaven. A pioneer in the music industry for creating the best audio equipment, JBL simply sells by its name and the E45BT Bluetooth headphones are no exception. Despite not supporting active noise cancellation, these are known to offer a decent amount of isolation level, thanks to the heavily padded earcups and the ergonomic headband that fits snuggly. With onboard navigation keys and detachable AUX cable, JBL E45BT makes for a great pair in its price range. A name that is synonymous with good-quality audio equipment, Jabra has bested itself with the Move Wireless headphones in terms of performance and price. Despite sporting an on-ear design, the headphones are built with sturdy yet lightweight materials to give you maximum flexibility, while the heavily padded ear cups with breathable mesh padding for the headband to keep things comfortable always. You don’t need the brand power to connect with the crowd if your product is just that good, and Status Audio proves this. While being a relative newcomer to the industry, its offerings such as the CB-1 is an absolute favorite among users, thanks to is ergonomic earpads and compact build quality that folds down for added portability. 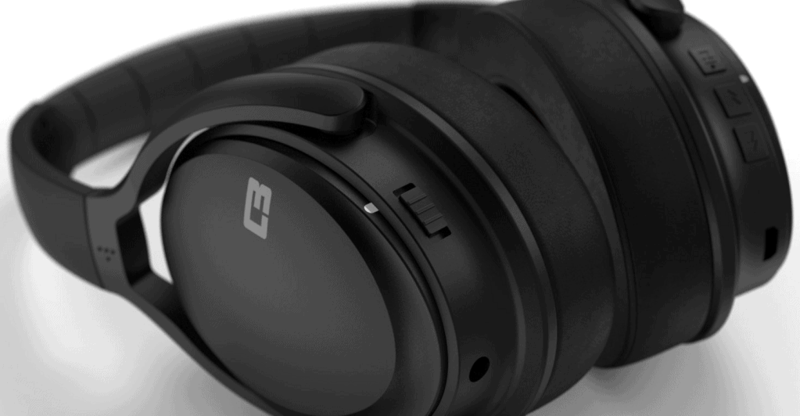 Powered by 50mm drivers and a decent amount of padding for the earcups and the headband, immense sound quality and comfort go hand in hand with Status Audio CB-1. 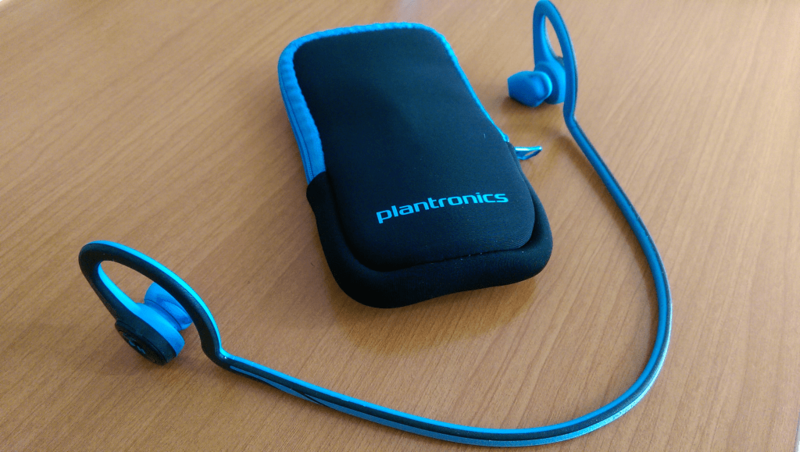 While you could make on-ear headphones work during a light workout or cycling, you’ll need to go for an in-ear audio device like the Plantronics BackBeat Fit to keep you tuned when you’re pushing your physical limits. While the unique design ensures that the in-ear headphones don’t fall off, the nano-coating technology keeps it waterproof and sweat proof as well. All of this comes with a ln impressive 8-hour battery life jammed unit the lightweight and minuscule footprint of the headphones. Another emerging name in audio devices that is low in the price range and high on features, BOHM brings the B-66 with active noise cancellation that only premium Bluetooth headsets offer. Offering Bluetooth 4.0 and support for A2DP and AVRCP compression, you get a range of 30+ feet on these comfortable headphones and up to 18 hours of runtime. This particular brand is known for its iconic design style and complete commitment to creating the best in class audio devices, the Tracks Air Bluetooth headphones are sure to impress you with its A2 Sound Engines that bass the music up. Not only is the frame lightweight but interchangeable, and the ear pads are padded with industrial grade material to keeps things comfortable. Catering to those who always find the bulky structure of over-ear headphones annoying, JLab offers OMNI Bluetooth headphones built for utmost comfort at an irresistible price. Equipped with plush padding all the way around the ear-cups as well as the headband, the device packs its very own C3 (Crystal Clear Clarity) technology to offer an immersive sound experience. What do you consider to be the most important aspect to consider when buying yourself a brand new pair of Bluetooth headphones? Is there a Bluetooth headphone under $100 that missed yet deserves to be on the list? Hit us up in the comments section down below or start a conversation with your peers on the Updato Forum right now.